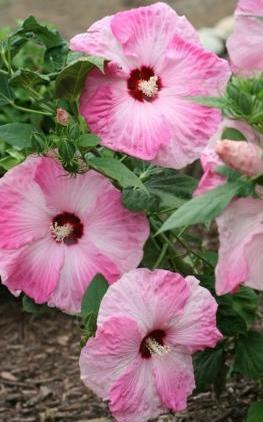 Online Nursery- Boutique for Hibiscus, Crepe Myrtle, Perennials and Garden Art. 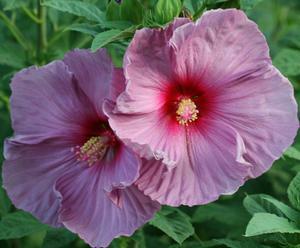 Welcome to our online Nursery and Hibiscus Hut boutique where we not only offer our World Renowned Hardy Hibiscus and Dwarf Crapemyrtles, fine Perennials, Tropical Hibiscus and more.. 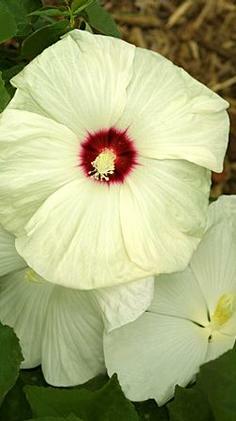 In our Hibiscus Hut Boutique we have taken our love of Hibiscus and created a New Line of Hibiscus Products. 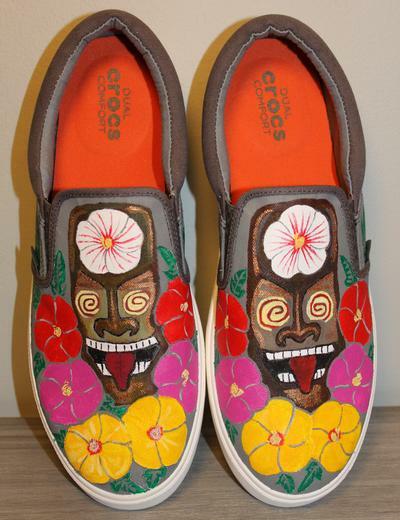 These include Paintings, Tikis and Stained Glass along with much more. 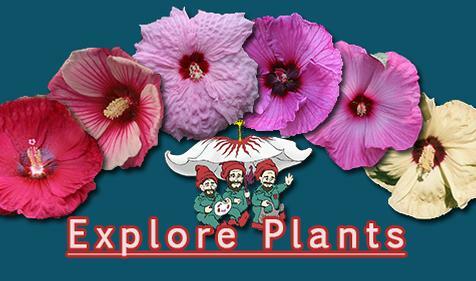 As you will see, it is a fascinating journey that has brought us to this place in Hibiscus History and we offer you an online resource for the history and proper care of these plants so you have a tropical looking garden, no matter your weather extremes. 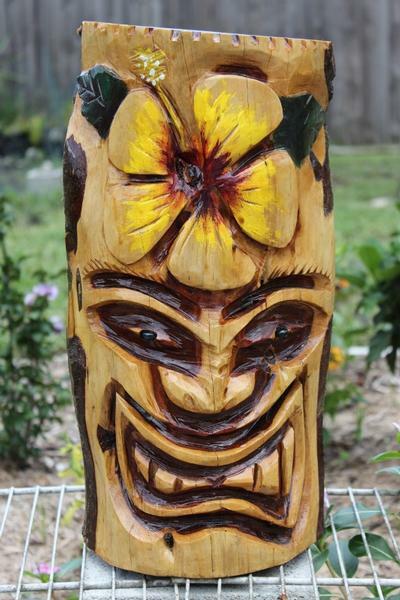 Thanks for shopping at your Only online source for The Best HIBISCUS and HIBISCUS INSPIRED ART and PRODUCTS where the customer always come first. 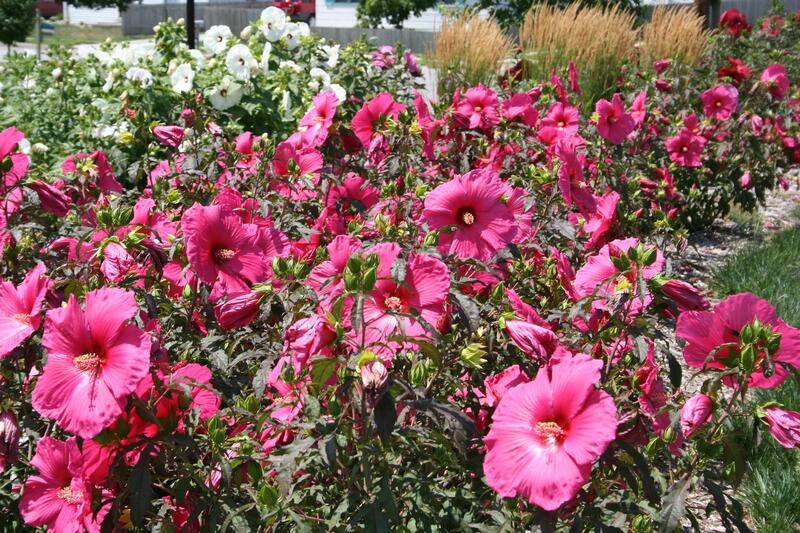 We stop shipping by October and start up again in the Spring when plants are actively growing. Place your order all year round.